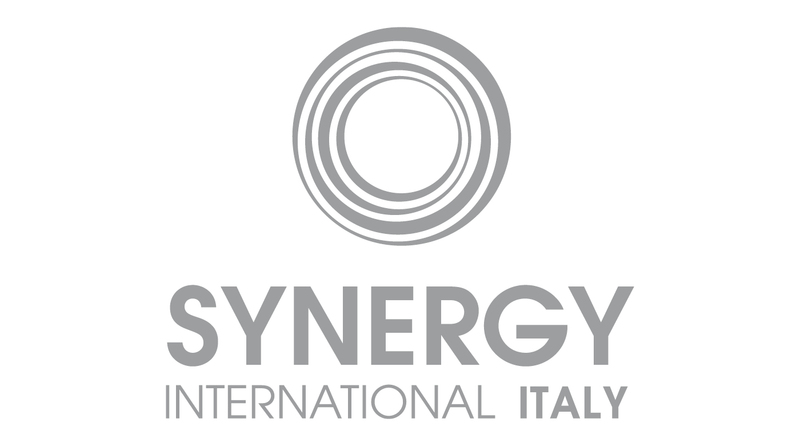 Synergy International Italy is an invitation to a journey to explore a very attractive country: Italy. We represent a selected collection of Italian hotels & resorts, castles, hamlets and apartments. A journey that takes you from Venice to Rome, Milan, Palermo, Capri, Sicily, Amalfi Coast, Tuscany and Umbria. Each of our properties offer unique experiences and feature true Italian hospitality for individual travelers and small groups, for lovers of wellness, of gourmet delights and wine, of course looking for culture and nature, with a touch of curiosity to explore some of Italy’s “off the beaten road” paths…. A wide selection of high end villas and castles throughtout Italy is available as well.